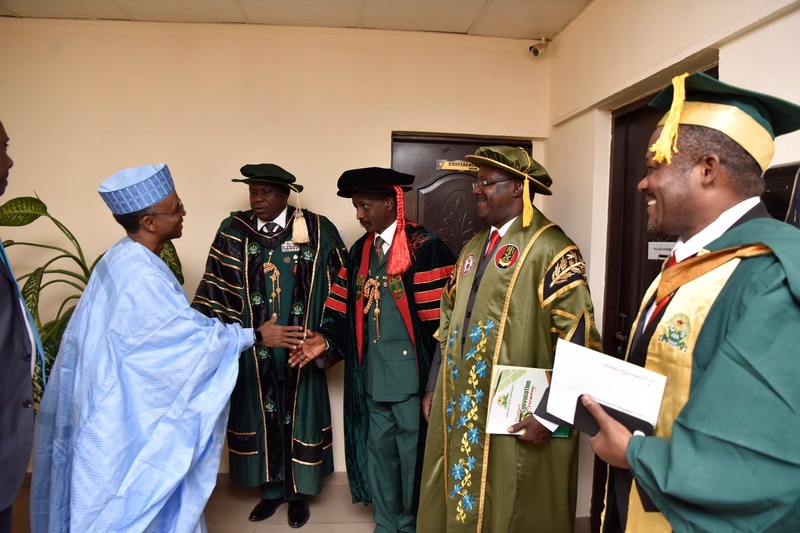 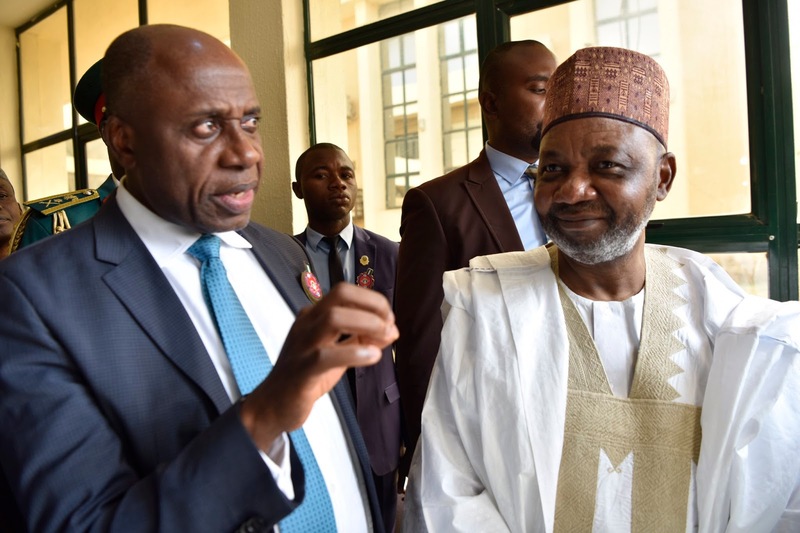 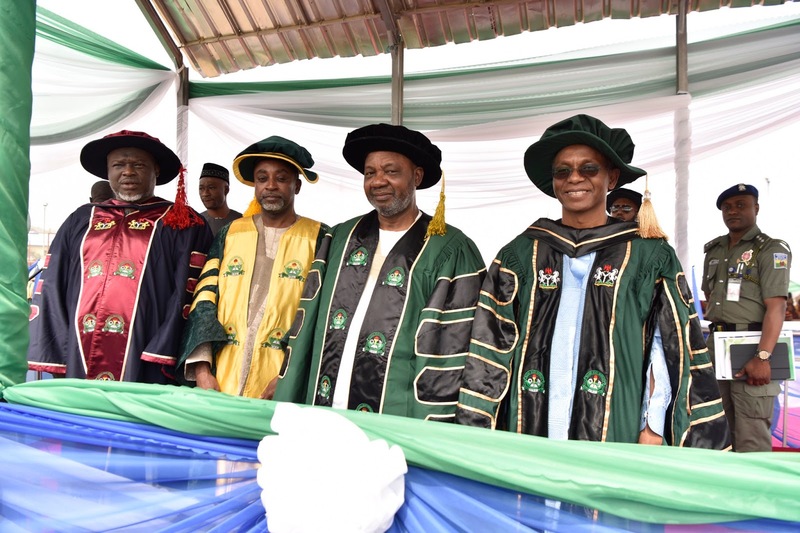 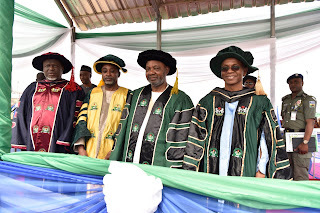 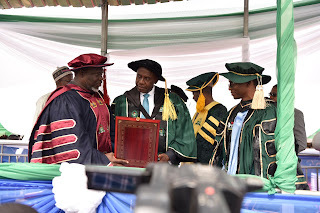 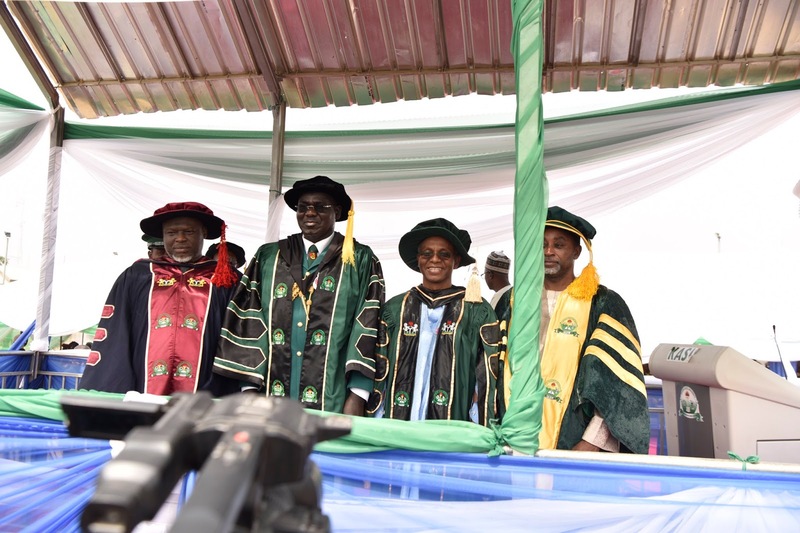 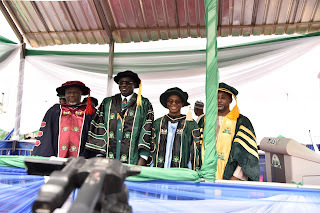 The Kaduna State University (KASU) has conferred honorary degrees on four prominent Nigerians, including two former governors of Kaduna State, a federal minister and a service chief at its third convocation ceremony today. 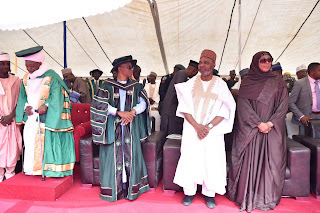 The Executive Governor of Kaduna State, His Excellency, Mallam Nasir Ahmad El-Rufai received the dignitaries at the ceremony today. The honorary graduands are; former VP Namadi Sambo, and Senator Ahmed Makarfi, who are both former governors of the state, Transport Minister Hon. 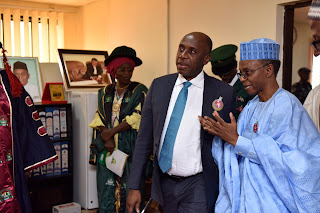 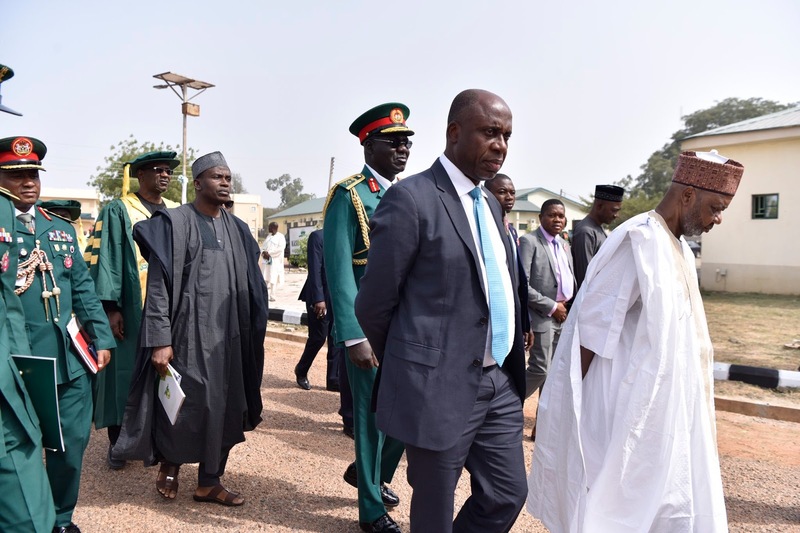 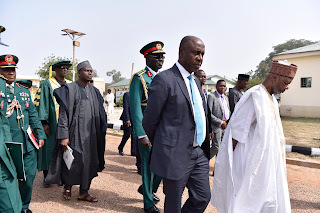 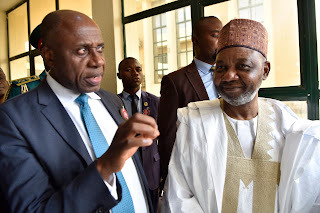 Rotimi Amaechi and Gen. Yusuf Tukur Buratai, the Chief of Army Staff.